The Bride looks pretty good for a girl as covered as she is. Original post here. 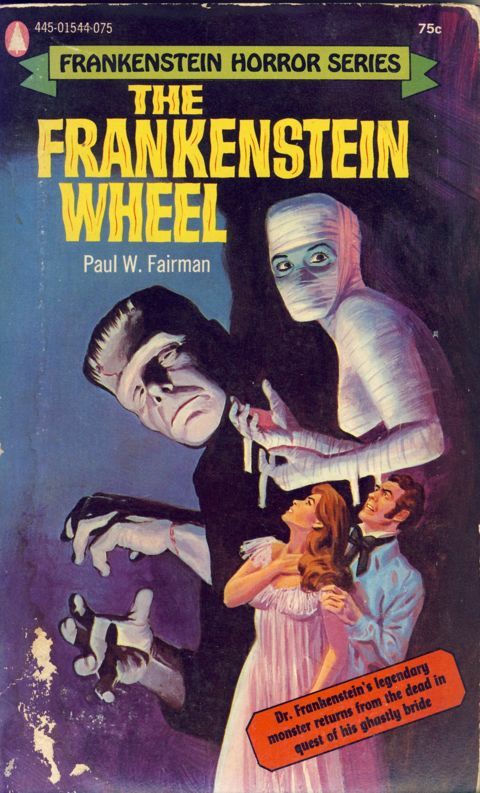 What covers Paul Fairman is usually better than what it covers, at least in my experience.